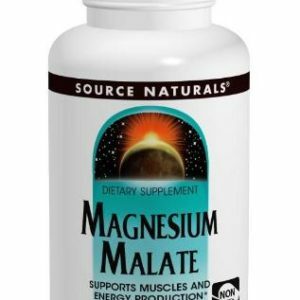 Suggested Use: 1 capsule twice per day. Never exceed more than one capsule in a one hour period or more than 4 capsules in one day. Drug potentiation can occur with Digoxin. 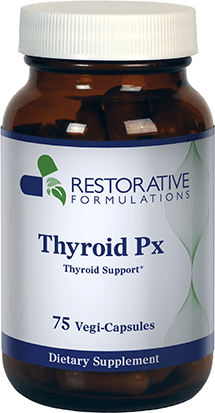 Please Note: Many people will benefit from Cardiac Px Titrate, and it is the preferred formula for people who are sensitive to herbal supplements or medicines. It is also important to note that people who exceed recommended dosages with Cardiac Px Capsules have a much higher risk of developing potentially serious effects than people taking Cardiac Px Titrate. If you have a patient who you feel might not follow directions carefully it is recommended that they be given the less potent liquid formula named ?Cardiac Px Titrate?. 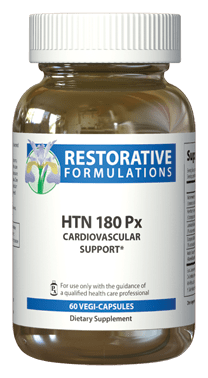 Cardiac Px formulas appear to provide nutritional substances, adaptive stimulation, and supportive effects for the heart. Some people may benefit from taking Cardiac Px ttwice a day for life (for example, people with a family history of heart problems). There doesn’t seem to be any harm in staying on Cardiac Px in recommended doses. It may actually help people to have stronger hearts. 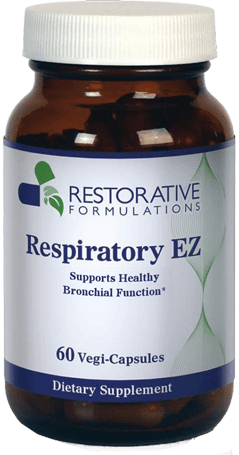 Dosages Your doctor can call 800-420-5801 to make a technical support appointment to get dosing information. We have been asked at what dose might side effects be noticed. 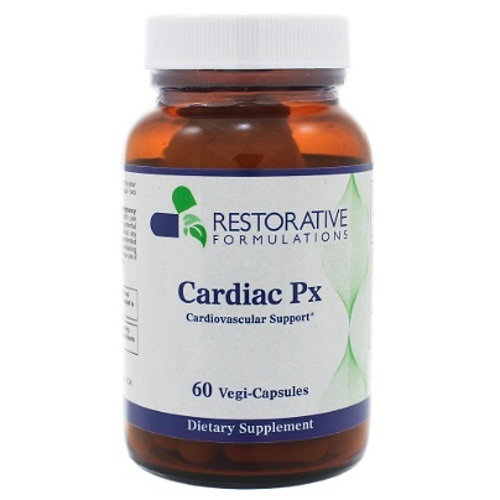 There have not been any reported side effects from the use of Cardiac PX capsules to date. However in the literature we found a case in which one patient took the equivalent of four caps of Cardiac Px capsules or 8 tsp/ 640 drops at once of Cardiac Px liquid and experienced irregular heat rhythm and severe shortness of breath. However, we want to stress that people should never exceed the recommended dosages and that physicians monitor dosage. Drug Interactions Drug potentiation with cardiac drugs especially ones that contain cardiac glycosides such as Digoxin should always be considered with both Cardiac Px formulas. Lab Tests EKG and echocardiogram can be used to assess the impact of the Cardiac PX.